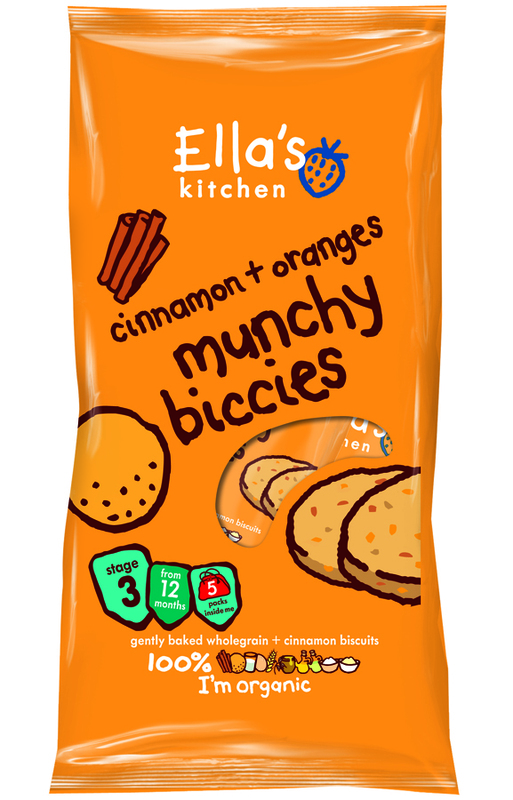 Perfect for on the go, these packs of munchy biccies from Ella’s Kitchen are packed full with the goodness of organic orange, cinnamon, oats and no refined sugar. Perfect as a yummy treat or snack for toddlers. 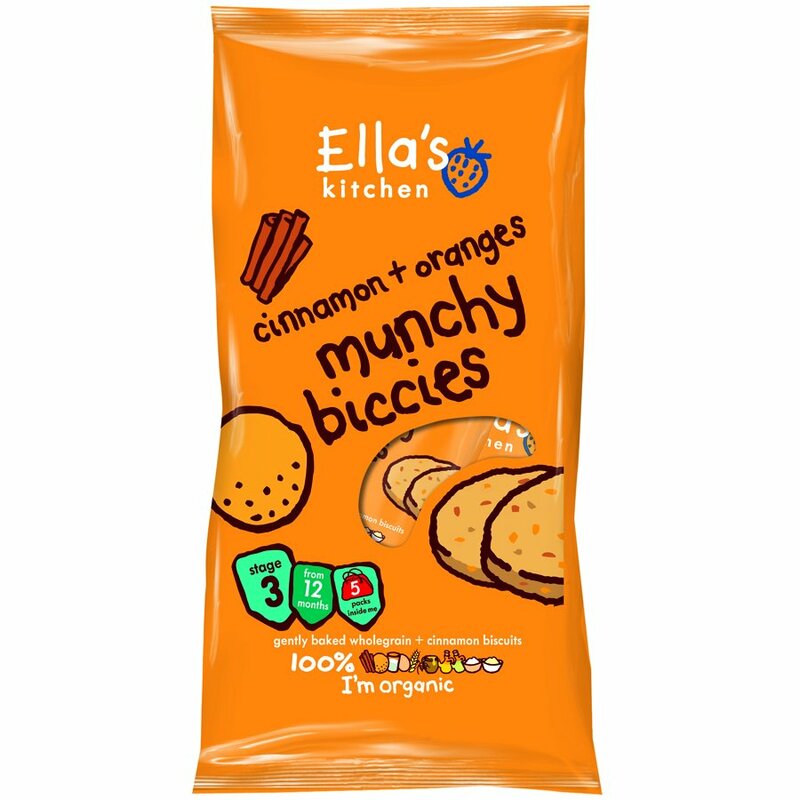 There are currently no questions to display about Ella's Kitchen Munchy Biccies - Cinnamon & Orange (pk of 5).